We are happy to inform you that after an update at Amazon Cloud Drive, this provider is now available at Boxcryptor on all platforms. If you are on a Windows machine, Amazon Cloud Drive will be detected automatically by Boxcryptor after you installed the Amazon Cloud Drive desktop app here. You can check for yourself, in the Boxcryptor settings, under 'locations'. On Boxcryptor for macOS you can use Amazon Cloud Drive as well. However, you have to add it to your Boxcryptor locations manually, once. 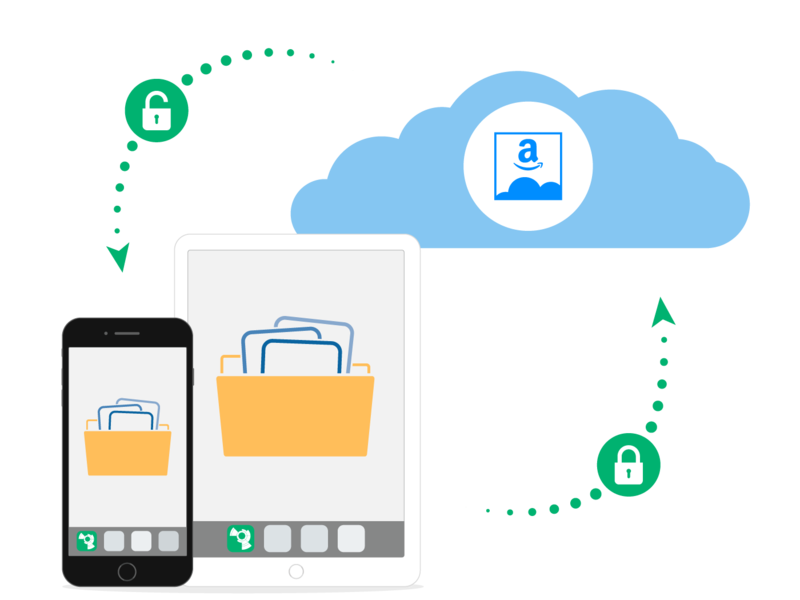 On the mobile side, Amazon Cloud Drive was directly implemented in the Boxcryptor apps for iOS and Android, which are available for free in the app stores. If you like our apps, please rate us in the app stores. If you have any other feedback: Please let us know. We are always happy to hear our user’s input and feedback. Can I use Amazon S3 with Boxcryptor? Sure. However, Amazon S3 is only supported by Boxcryptor Portable and Boxcryptor Mobile. By the way: You get 5 GB storage free for one year. Apart from this you only pay for the storage you actually use. Does Boxcryptor use up more storage space on my PC or Mac? No, Boxcryptor does not use up more or double the space. Some users fear that we store files twice on the machine, encrypted, and unencrypted. This is not the case; the files are only stored once. A cloud provider's storage is a good place for your files and folders, because they are physically well protected. All major cloud storage services (such as Dropbox, iCloud, and Co.) have extensive backup systems in place, which makes documents reliably available. However, it should be noted that the way documents take, from the computer to the cloud, provides a potential point of attack for man-in-the-middle attacks and spying. Of relevance for data protection considerations, is also the possible access by the (US) authorities to stored data, which is granted by the CLOUD Act. 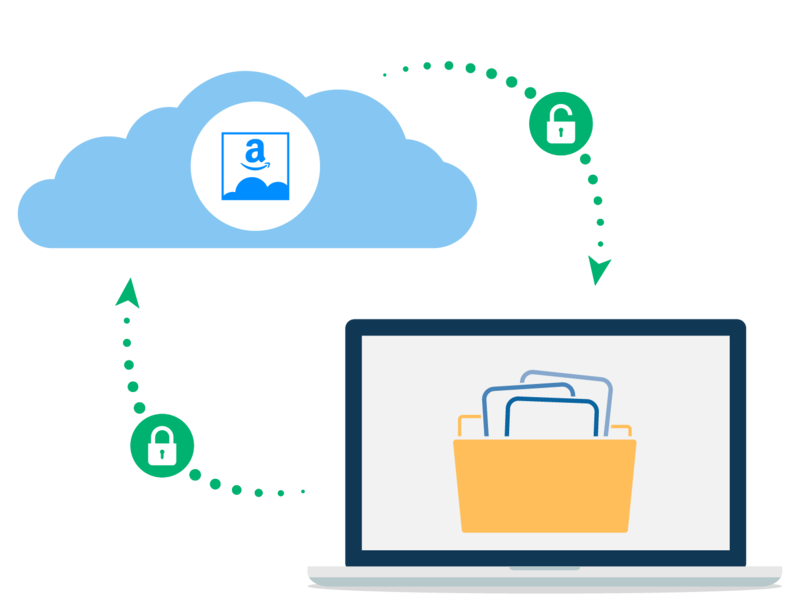 Read more about Amazon Cloud Drive Security.